Attention Talk News for ADD, ADHD - DIG Coaching | Tampa, FL. Get NEWS, UPDATES, and ALERTS sent right to your inbox. Look in the radio player box at the right. To hear a recent show, click on the show title. 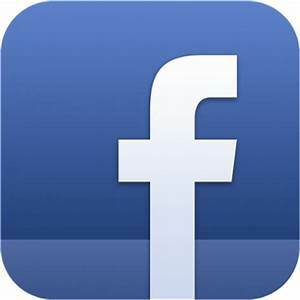 Icon links are provided on that page to give you access also to other media. Click on the SHARE icon to email a link or to add the media player to your social sites. Click on the appropriate icon to get the RSS feed or to download iTunes. Attention! May I have your attention please? Now that we have your attention, we want to thank you for finding your way to Attention Talk News, part of the Attention Talk Network. Attention Talk News provides updates on content from our other media sources: Attention Talk Video and Attention Talk Radio. 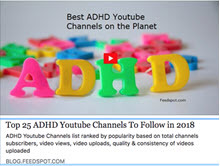 By subscribing, you will receive four newsletters a year with information about recent and upcoming shows, events, humor, and what is important in the world of ADHD and attention, including guest content and information to help those who are impacted by ADHD. We will continue to develop the newsletter and online content to provide our audience with a more robust multimedia source of entertainment and education. As always, there will be an emphasis on paying attention to what you are paying attention to so you can get unstuck and move forward. The Attention Talk Network helps you manage ADHD by paying attention to what does work, rather than attending to what we think should work. We welcome your comments, suggestions, and questions. You can send them to us at attention@attentiontalkradio.com. 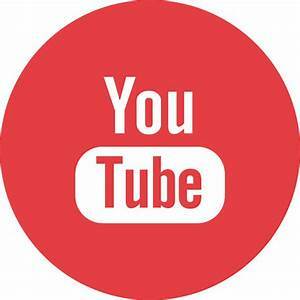 Attention Talk Video has been selected as one of the Best ADHD YouTube Channels on the Planet!